SeaArk's Predator series was designed for the rugged conditions of Alaska, but is now a favorite in the lower 48. 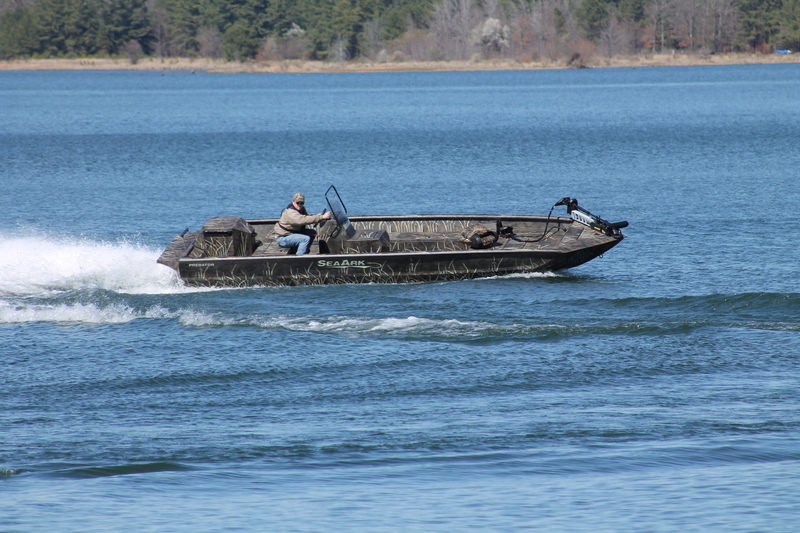 Constructed from .125 gauge aluminum and a 3/16" heavy-duty center keel, this boat can take a beating. Equipped with a Mercury Sport jet engine and tunnel hull the Predator allows you to access very skinny waters and get to the big game you desire. The Predator is offered in three versions, the AK, FS, and Hybrid. Each model providing something different to make sure there is a Predator for everyone. 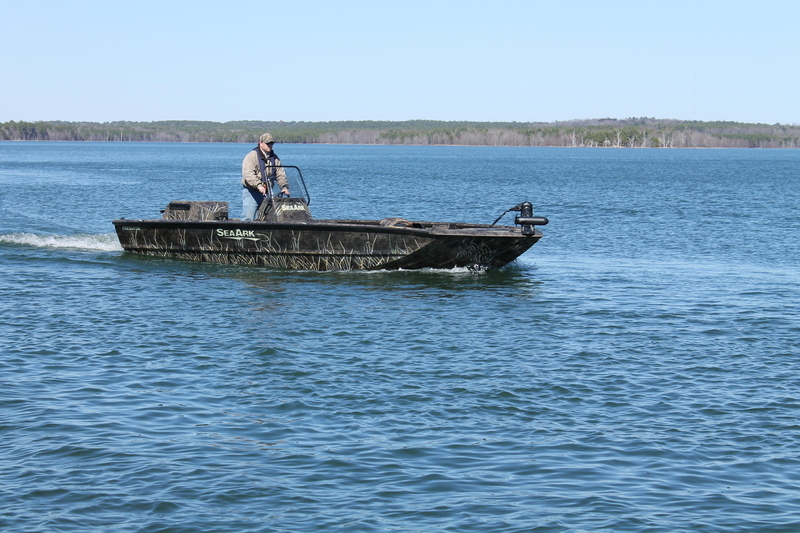 Add several options to the Predator to design the perfect boat for you.